Forget roses or lilies…. 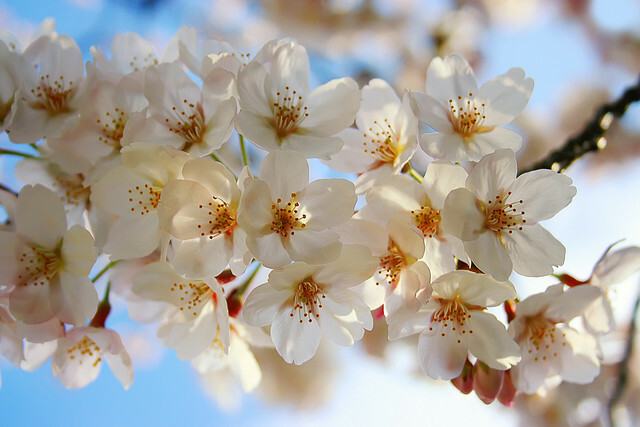 for millions of people around the world these are, perhaps unknowingly, the most important flowers in their lives. Without them mornings would most likely be quite different. The urge to sleep might not be foiled, the two-glasses-of-wine-too-many pounding at the temples would not be relieved and almost certainly the amount of work-based homicides would rise. Some people might not manifest any discernible personality at all throughout the entire day. 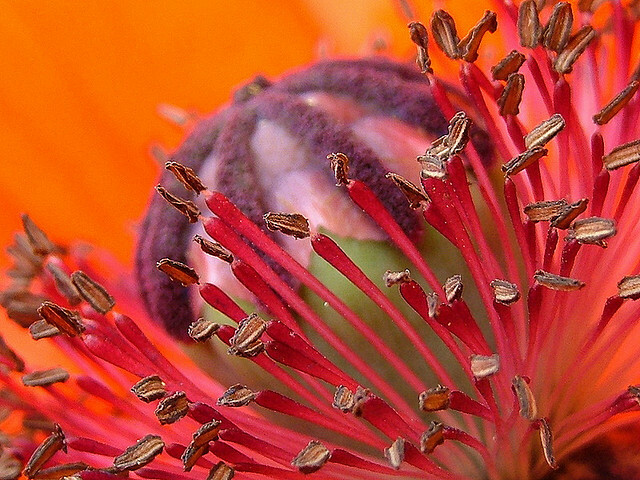 This is the coffee flower and upon its gentle bloom civilization as we know it depends. Not only that, it’s gorgeous. 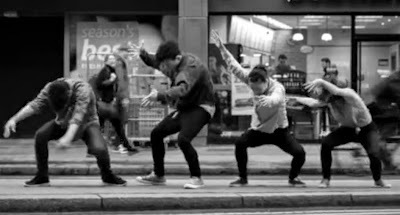 Moving Cities is a cross-cultural initiative created by Jevan Chowdury manifests into an ongoing collection of short films using dance to present the now of cities and it is now a year old. The purpose since 2014 is to strengthen intercultural understanding through the arts. To celebrate the anniversary the team have returned to where it all began – London – where we can witness again the bizarre and unusually harmonious relationship dancers have with cities. A mouse needs a house. And when you have a house you need things to put in it. 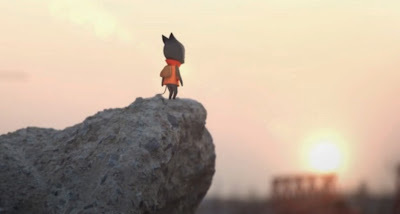 The Way Home is a very sweet combination of live footage and animation which tracks the journey of our new murine friend as he gathers new belongings with which to decorate his humble abode. The animation was created by students of Liu Song, a tutor at Hangzhou Normal University in Zhejiang Province, Eastern China. How do you finally bond with the boy that you have crushed on for years? By discovering an alien probe in the woods and making sure that he’s the first person you call about it. Yet even then the course of true love never does run smooth. This charming and funny coming-of-age short was created by Pennsylvania based Something's Awry Productions and stars upcoming actors Evangeline Young and Luke Baxter. These remarkable constructions appear to all intents and purposes as if they could have been built to create the set for a new science fiction blockbuster set on a planet light years away from Earth. 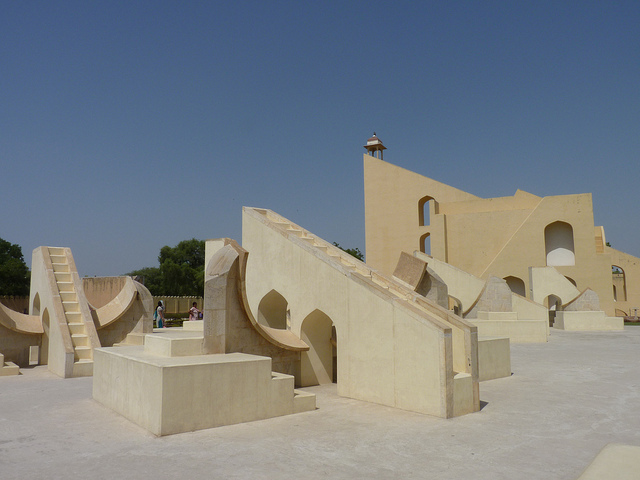 Yet these are centuries old instruments, designed and used in Jaipur, India, to explore the heavens. Their production was ordered by a great Maharaja in the early decades of the 18th century and they have been in constant use ever since. 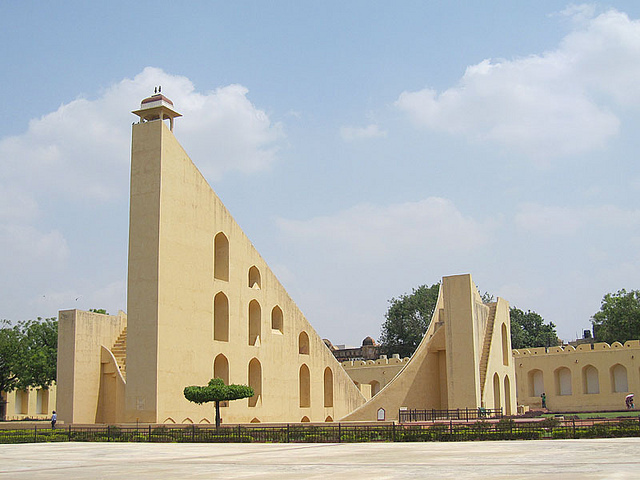 Jai Singh II was born in 1688 and at only eleven years old became the Maharaja. He was born in to a life of extreme privilege but inherited a kingdom which was on the brink of impoverishment. 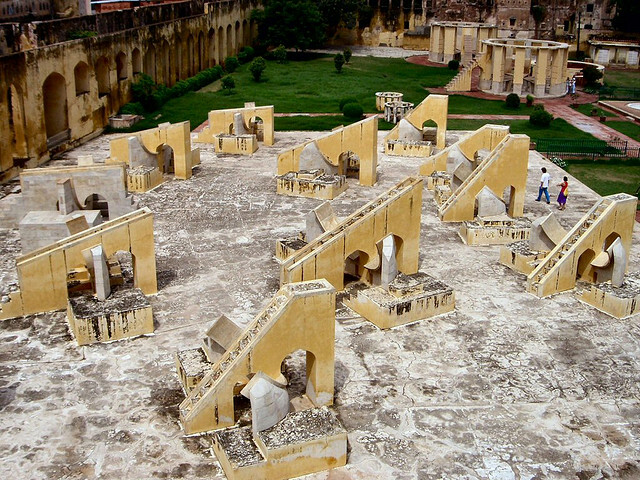 The Kingdom of Amber (what would eventually become Jaipur) was in dire straits with a cavalry of less than a thousand men. Yet by the time he was in his thirties he would have turned this around and built Jantar Mantra. 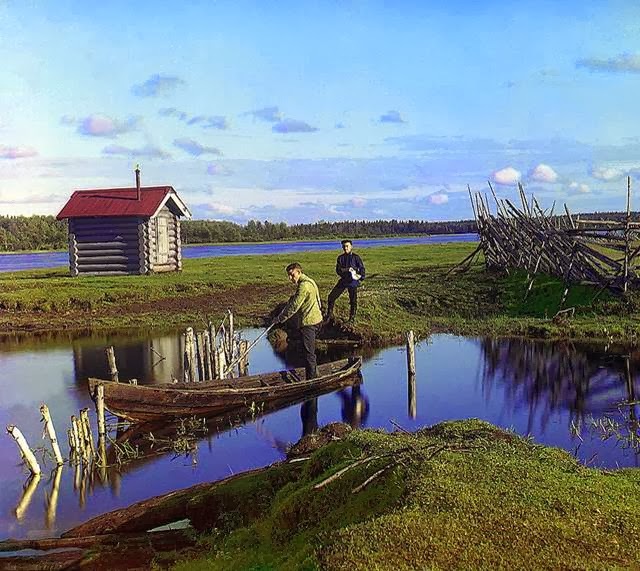 In 1909 a remarkable project was initiated by Russian photographer Sergey Mikhaylovich Prokudin-Gorsky. 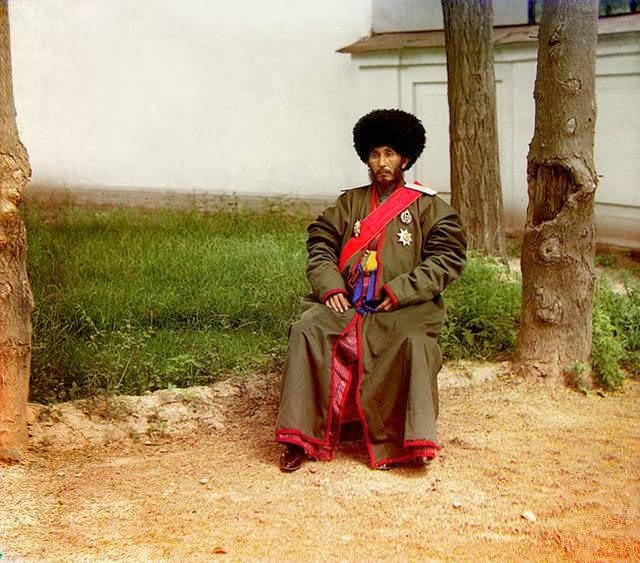 His mission was to record – in full and vibrant color – the vast and diverse Russian Empire. Here, with his story, is a selection of his amazing century old full color pictures. 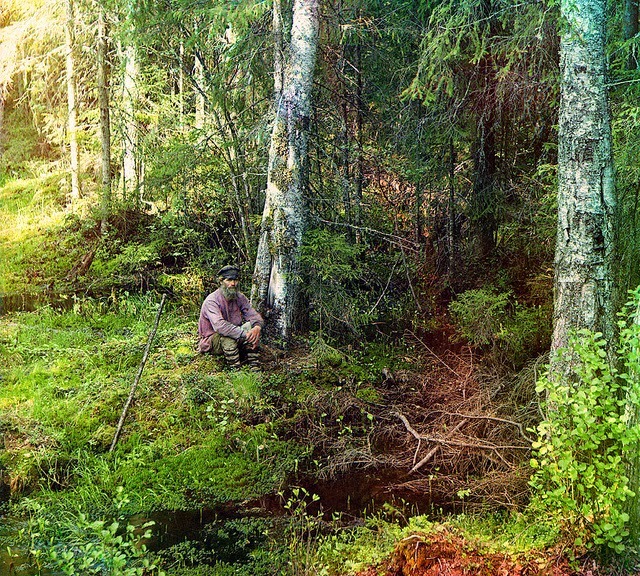 Just over one hundred years ago a Russian photographer, began a remarkable project. With the blessing – and funding – of the Tsar, Nicholas II, he embarked on an extraordinary journey to capture the essence of Russia in full color photographs. Many of these pictures look as if they could have been taken yesterday, with only the costumes worn by the people captured in their moment of time betraying the age of the work. The first shows two men crossing a small river. This is a really unusual way to celebrate a birthday! Way back in 1780 Jameson Irish Whiskey was established and the rest, as they say, is history. However, this year the celebrations took an unusual twist. A group of people were taken to the co-ordinates as the year that the brand was first established. Is 17°80° in the middle of a beautiful tropical island? Is it at the heart of a cosmopolitan city with nightlife and culture oozing from every corner? No, it’s at Svalbard in Norway – just 1000km from the North Pole! This didn’t stop the group from having a huge amount of fun, as you can see in the video above. The point? That in order to have a great craic on Paddy’s Day you don’t necessarily have to be in one of the Irish diaspora’s hotspots. All you truly need is great company and a nip of a wonderful whiskey to mark the date. 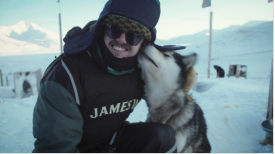 After a number of adventures, they arrived at 17° (longitude) 80° (latitude), and the friends from Ireland, India and Argentina then raised a toast to Saint Patrick – and no doubt to Jameson too. If you would like to see more details of this St Patrick’s expedition, please visit the Jameson Whiskey Instagram page. 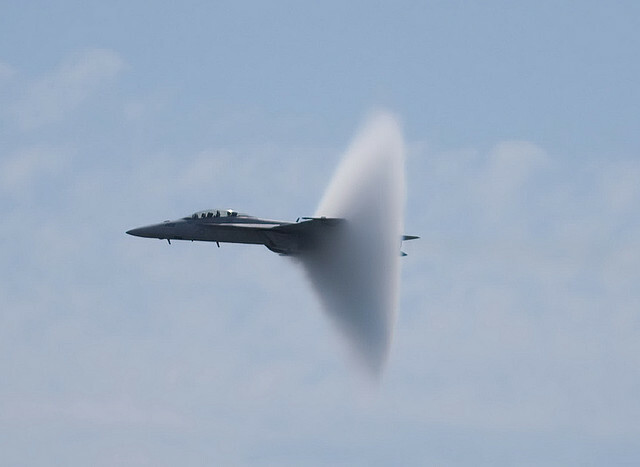 It’s an amazing site – a cone of vapor appearing around an aircraft which is travelling at transonic speed. 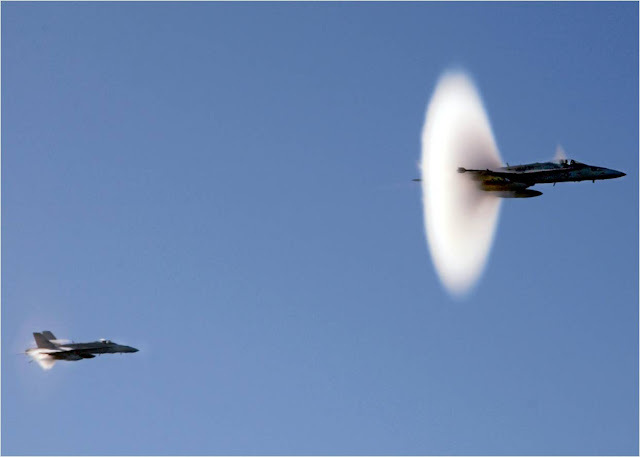 Known as the Prandtl–Glauert Singularity this astonishing effect simultaneously widens the eyes and drops the jaw. Yet how does it occur? 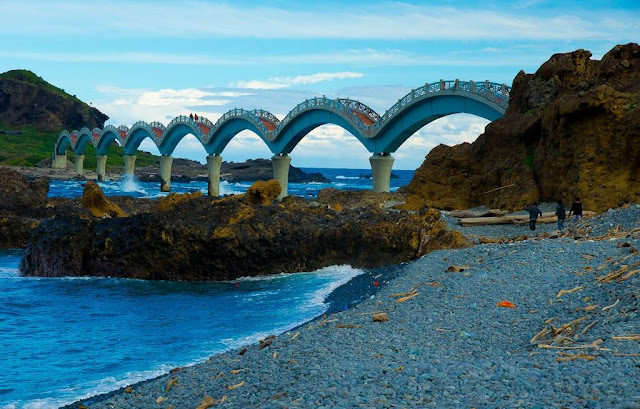 The eastern coastline of Taiwan is renowned for its natural beauty. 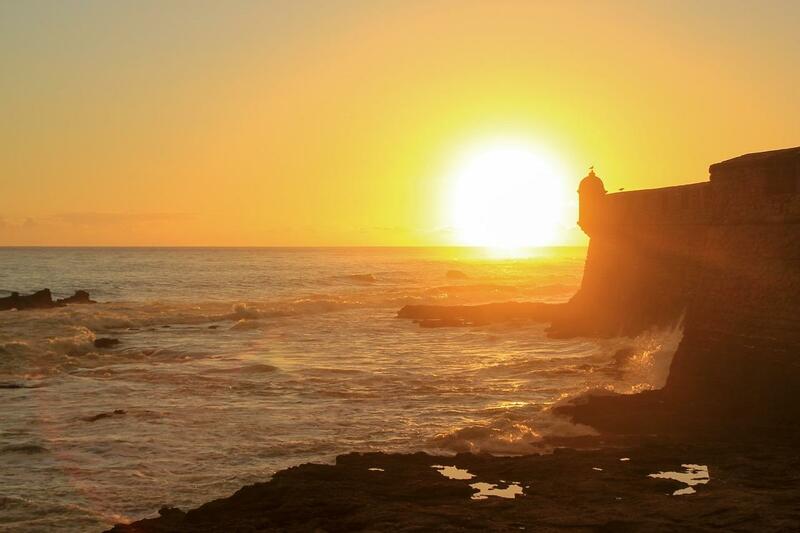 Unspoiled beaches stretch for miles and at one point, Sansiantai, there is a wonderful surprise. 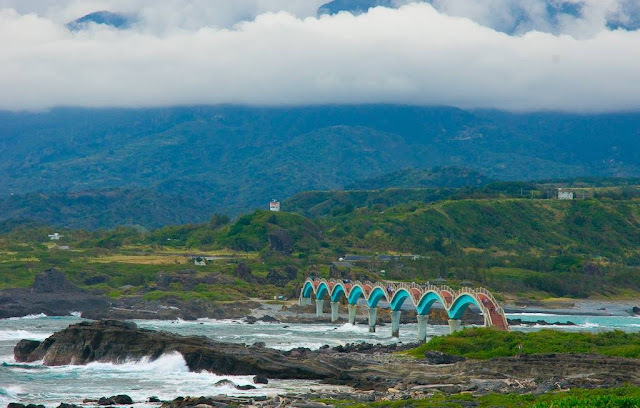 A beautiful arched bridge, meant to resemble a dragon of Chinese legend, stretches from the mainland across to a group of small islands. Sansiantai is, as you might imagine, saturated in folklore. 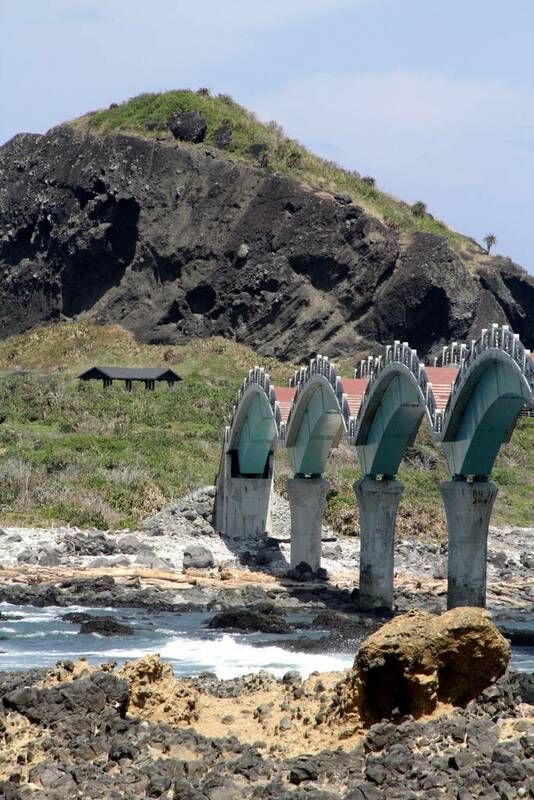 The three enormous rocks making up the island's most conspicuous feature long ago gave rise to a native myth that three of China's Eight Immortals once chose the island for a place to rest. Even the name of the island translates to the Terrace of the Three Immortals.